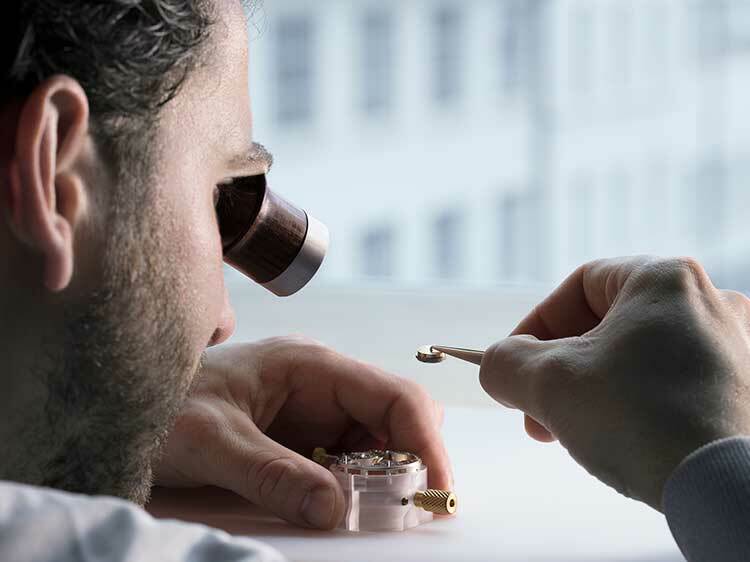 At A. Lange & Söhne, we take this approach to creating extraordinary mechanical masterpieces, encouraging the passion of every single employee, and making our working environment the very best it can be. We prioritise perfection, simplicity, community spirit and combining innovative spirit with the preservation of tradition. Take this opportunity to get involved in A. Lange & Söhne’s success story. Take this opportunity to get involved in A. Lange & Söhne’s success story. We have made it our mission to train motivated and talented people in-house. Alongside an outstanding technical education, our main priority is to foster and challenge the individual strengths and creativity of each individual – as only in this way can we create products that amaze people across the entire world. A. Lange & Söhne has much to offer. 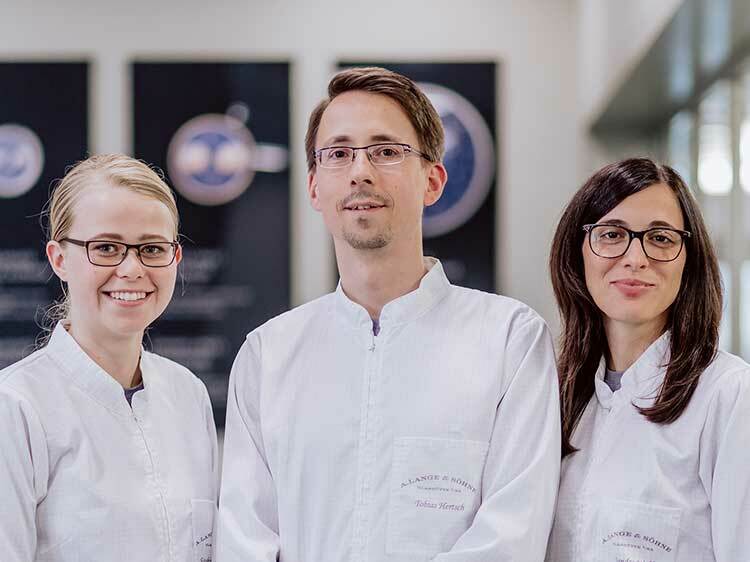 Learn more about your fresh start at A. Lange & Söhne. We prioritise perfection and innovative spirit while preserving traditions, humility and community spirit. Take this opportunity to get involved in A. Lange & Söhne’s success story.